Does the Nikon Z 7 have Wireless? 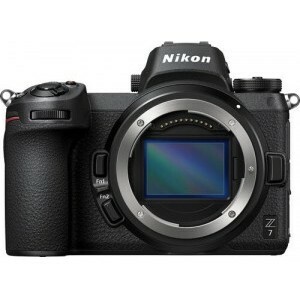 Does Nikon Z 7 have Wireless? Yes, Nikon Z 7 has Wireless!